Providing comfortable, long-lasting and slip-resistant work shoes with durable outsoles, easy-care uppers and removable cushioned insoles, Grabbers wanted to provide safety footwear to restaurants throughout the US using a very unique approach. Their goal was to become the footwear of choice for restaurant employees – particularly back-of-house staffers who experience most slippage-related accidents – through a highly targeted and specialized brand ambassador program. Recognizing that most decisions were made by kitchen or back-of-house managers at the unit – not centralized – level, Grabbers decided to directly approach the people working at the stores. 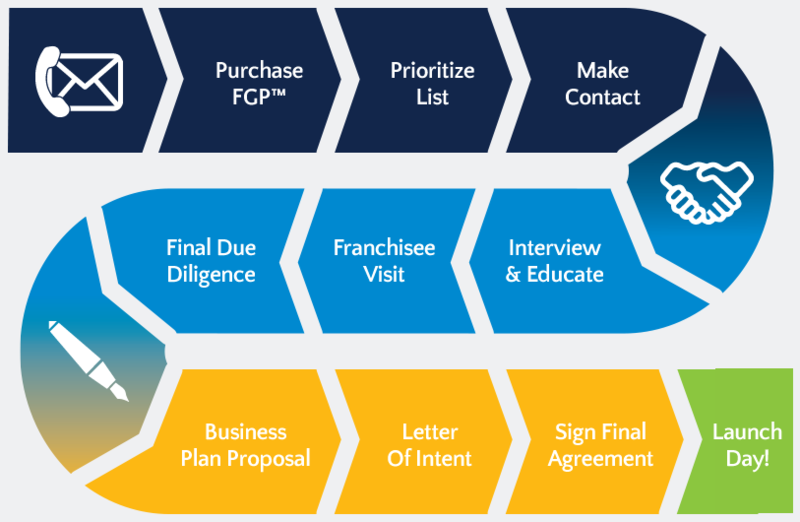 Prospect Direct culled their proprietary database to pull managers from the general manager on down for approximately 2,000 food and retail establishments, and invited those individuals to become brand ambassadors in exchange for an incentive (free shoes, referral percentage, etc.) if they got people to sign up for work shoes. 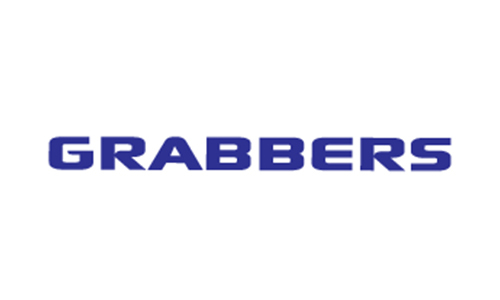 Grabbers’ objective for this highly innovative brand ambassador program was to get people on the ground level interested in their safety footwear and to share it with their friends, so that it would go viral at the restaurant or store level. PD’s personalized, targeted email campaign exceeded company expectations: instead of the typical 5-10 percent response that Grabbers was anticipating, more than 37 percent of people clicked on the call to action button that gave them access to the referral program. This validated Grabbers’ approach of capturing a niche of customers who care – and actively promote – their products.